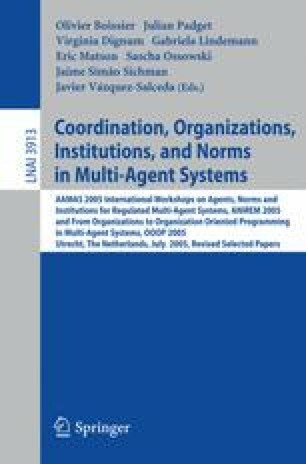 The regulation of multiagent systems may be approached from different stand-points. In this paper I will take the perspective of using a certain type of devices, electronic institutions, to regulate agent interactions. Furthermore, in this paper I am concerned with the tasks of design and construction of actual electronic institutions and I will explore some of the empirical aspects that one may encounter in such activities. More specifically, I will focus on those empirical aspects that are characteristic of electronic institutions rather than those that may be typical of multi–agent systems development in general or other types of software engineering. I use three examples of actual electronic institutions that show different and complementary features in order to motivate a number of distinctions that may be used to treat empirical features in a systematic way.